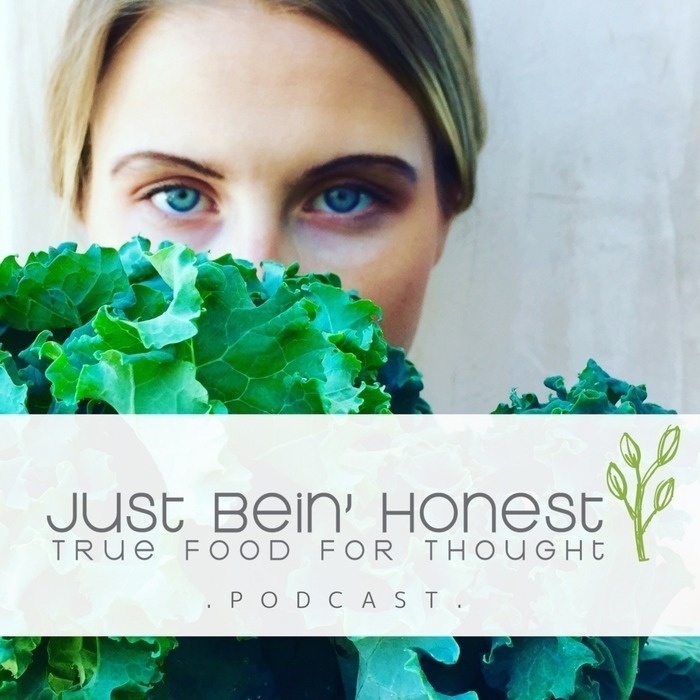 On this Episode, number 50, of the “Just Bein’ Honest Podcast”, our guest has embossed an inspirational saying within me. “Hard Work Beats Talent.” Is this true in your mindset? That statement goes to show you that you can create a path out of a passion and a little grit! Our guest, Nick Symmonds is an American athlete and entrepreneur. As an athlete, Nick has found much success on the track and in the mountains. A two-time Olympian, Nick competed for the United States in the 2008 and 2012 Olympic Games. Though he has focused on the 800 meters for the majority of his career, he also has a personal best in the mile of 3 minutes and 56 seconds. In the mountains, Nick has built up an impressive resume in a very short time. He is currently working on collecting all 50 state high-points and has publicly expressed his desire to climb the 7 Summits, the tallest mountain on each continent. When Nick isn't running or climbing he can be found working on the business that he co-founded in 2014, Run Gum. Nick currently serves as the CEO for the fast growing energy company - You’ll want to listen in to the very end to hear every detail about this innovative company called Run Gum. Are you wondering, "how does Nick have time to perform at optimum level in his athletics and drive multiple projects in to successes?" An impactful and life-altering interview that is most perfectly PERFECT for the start of any new journey you decide to set out upon. Now, let’s get running, this is the JBH Podcast!